Nolimit City are back to prove they are committed towards delivering premium slot games with international appeal. The online platform and software provider has developed yet another exciting game to add to their ever growing portfolio. Coins of Fortune borrows from a Neon-futuristic Asian theme, taking you to the high paced, bustling cities of Tokyo, Beijing and Shanghai! This is the first time Nolimit will be voyaging to the Orient. This five by three-reel, 20 lines slot machine will offer players frequent and rapid features, including the tree stacked symbol ‘Dragon Nudge’ and the walking wild feature known as ‘Lucky Respins’ which can give up to a x10 multiplier on win. 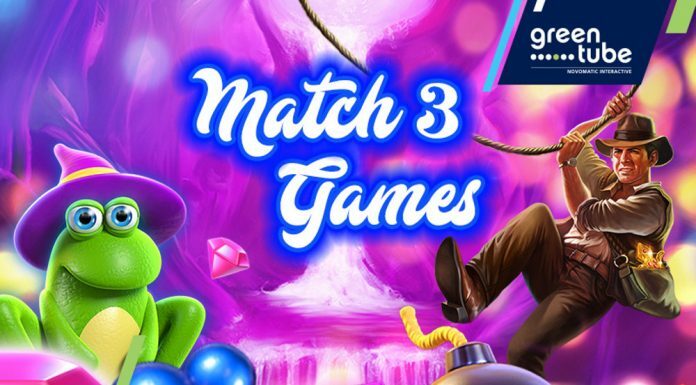 The game’s features are designed for players that like a race and enjoy multiple anticipations with beautiful animations and high visual appeal. The features offer unlimited retriggers and are intertwined into each other for great potential. The ‘Lucky Respins’ feature can be triggered quite often so you will see players chasing the bigger win that will hopefully make amazing bragging rights across the web! 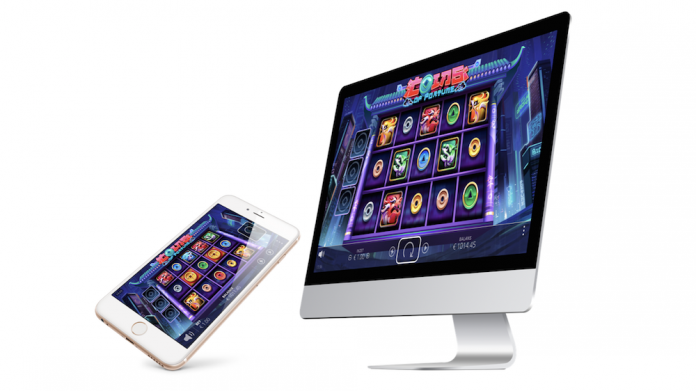 Coins of Fortune has been developed in HTML5 and is fully optimised for both desktop and mobile platforms, iOS, and Android. It comes with a brand new user interface, that is perfectly adapted for play on all mobile devices in both landscape and portrait. Nolimit City have more in store for 2018 and have plans to deliver more exciting titles across the year, including also new promotional features to help operators with offering players a more rounded experience. Coins of Fortune is available to all Nolimit City partners from June 28th.